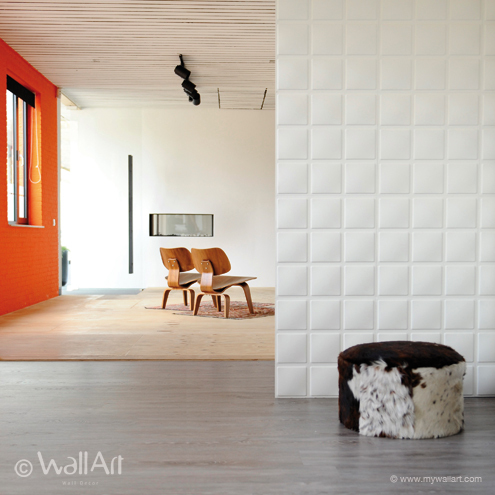 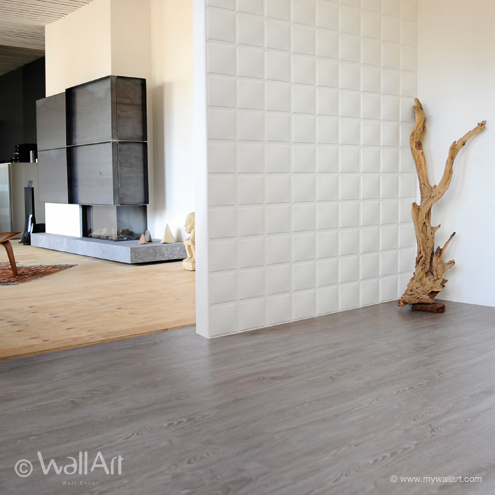 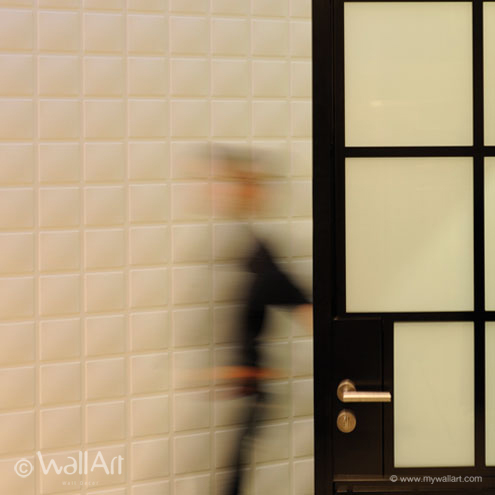 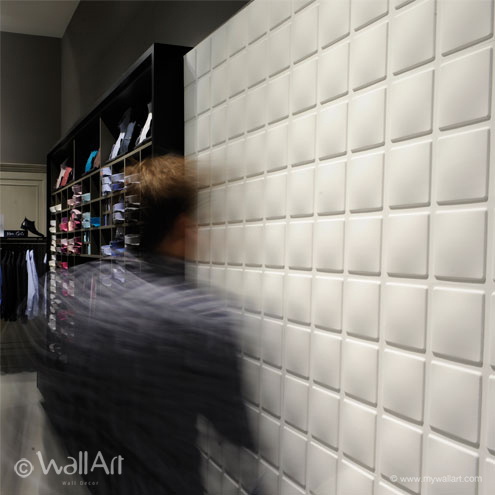 The 3d-wallpanels Cube design will fit right into every room and it will create an enormous effect. 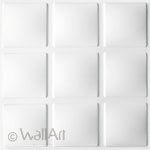 The 3d wall Cube is relatively simple and the shape is magnificent. 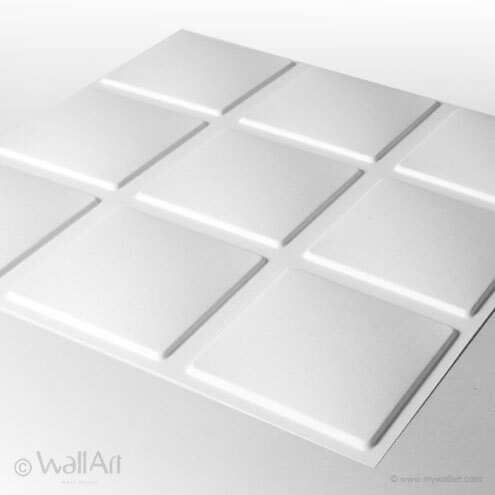 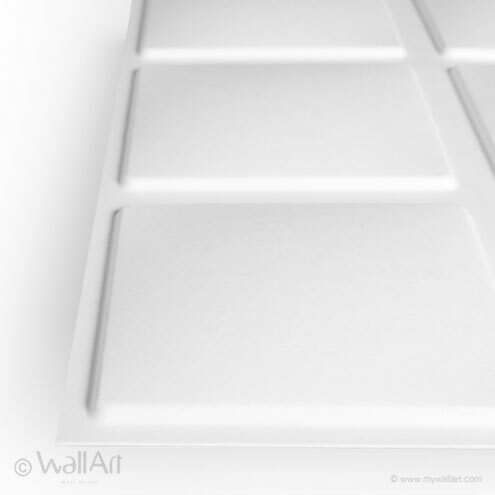 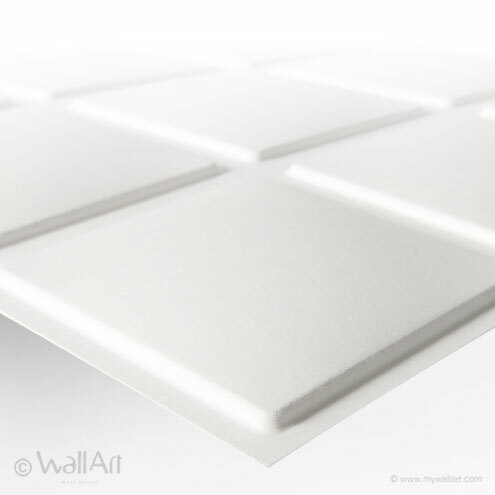 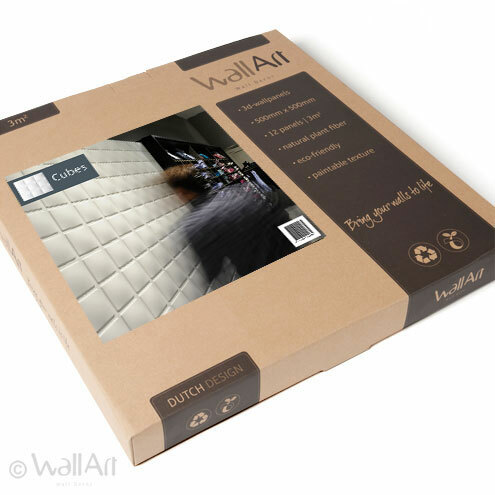 A single WallArt commercial packaging contains 12 pieces of 3d wallpanels which covers a total of 3 square meters of wall.